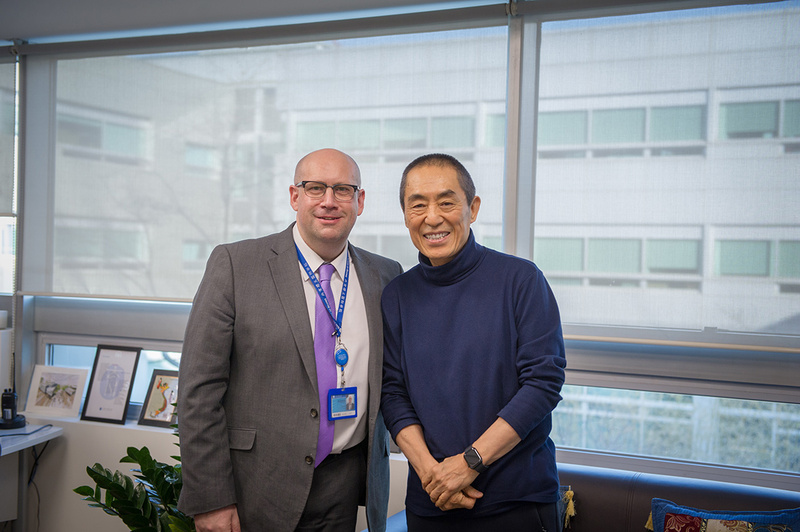 Legendary Chinese film director Zhang Yimou gave a blockbusting endorsement of the International School of Beijing's (ISB) educational model and filmmaking courses when he visited for two dialogues with students on February 1. 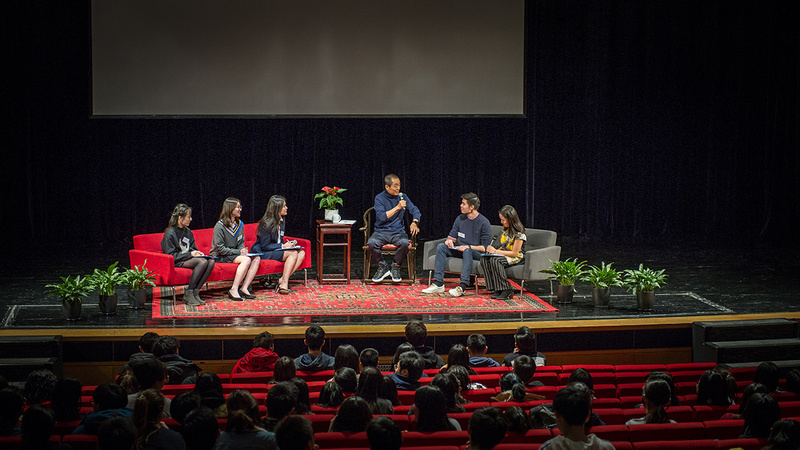 Mr. Zhang, whose films include Red Sorghum, Raise the Red Lantern, and Hero, took questions from High School and then Middle School students in the ISB Theater as part of Chinese New Year celebrations on campus on the last day before the holiday. In front of a packed crowd of ISB community members, the cinema icon sat on stage with a panel of student interviewers to discuss his career. The panel provided Chinese-English translation, with the event an exercise in language skills and international culture. Mr. Zhang praised the Whole Child education at ISB, where film is offered as part of the International Baccalaureate (IB) curriculum and learners are offered diverse co-curricular activities alongside rigorous academic courses. He compared ISB to local Chinese schools, which are focused far more exclusively on conventional study. The House of Flying Daggers director explained that he was very fortunate and unusual to have the opportunity to get into filmmaking. Growing up after the Cultural Revolution, choices were very limited, he said. On the other hand, "at international schools like ISB, there are so many choices offered to the student bodies." ISB attracts a lot of students thanks to its film program, with many graduates going onto top film schools abroad. Filmism is a group of students whose objective is to produce clips highlighting the ISB community while also raising the next generation of filmmakers. A co-curricular activity, Filmism is run by students who have adapted it into a commercial platform in recent times. 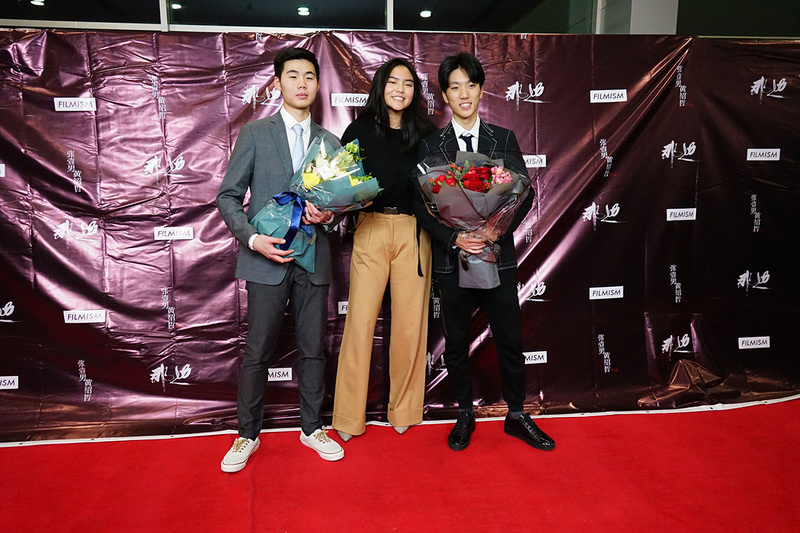 A lot of the work coming out of ISB movie courses and clubs has very high production values, but Mr. Zhang said the quality of the movies produced is not the be-all and end-all. "It's the process of making it that's important." ISB teachers would certainly agree that the role of student projects is to develop participants' skills through authentic learning experiences, providing as many opportunities as possible for students to identify their talents and interests. Mr. Zhang has been kind enough to come and talk to and work with students at ISB on a few occasions now. He is clearly happy to spend time here and approving of the school's programs featuring lots of visiting experts and special guest appearances. Taking questions from the audience, the director wouldn't be drawn on his favorite film, but revealed that he liked watching cartoons, to the delight of Middle School students. The theme of ISB's New Year celebrations was China Design. Mr. Zhang's High School dialogue focused on his latest movie, Shadow, a martial arts epic with a very distinctive color scheme and use of classical Chinese elements including calligraphy. Mr. Zhang's Middle School dialogue centered on Beijing 8 Minutes, his high-tech preview video of the Beijing 2022 Winter Olympics that was played at the closing ceremony of the Pyeongchang Games. He discussed how Beijing 8 Minutes highlighted modern Chinese technology and design. It featured an intricate light show and dancers wearing huge panda costumes. The audience heard how these suits were made in Sichuan province, the home of the giant panda, out of bamboo to keep them light. Zhang Yimou is one of the most influential Chinese film directors, a leading member of the "Fifth Generation" of Chinese filmmakers who made their debuts in the late 1980s and brought movies from the Middle Kingdom to prominence abroad. He has been nominated for the Academy Award for Best Foreign Language Film three times. 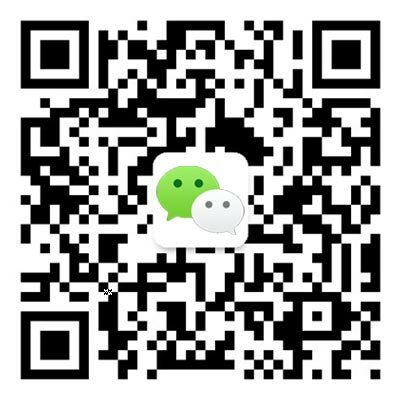 Mr. Zhang is also an acclaimed stage productions director, having been in charge of the memorable opening and closing ceremonies of the Beijing Summer Olympics in 2008.